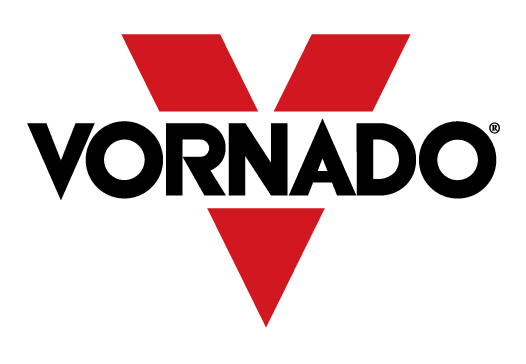 Using genuine Vornado air cleaner filters and replacing the filters at the recommended intervals will greatly improve the performance of your Vornado Air Purifier. Replace your HEPA Filter every 2-4 years with regular use. Used in Vornado Air Cleaners to remove 99.97% of airborne irritants that pass through the filter including pollen, dust, mold spores, pet dander, smoke, odors and more. Maintain the health and comfort of you and your family.  Vornado’s Automatic Filter Refill Program for Vornado Air Purifiers offer a convenient way to receive regular shipments of Vornado filters for your Vornado Air Purifier! Eliminate the hassle of remembering to reorder. 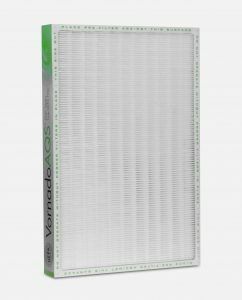 Maintain the high efficiency of your Vornado Air Purifier by never running out of new filters. Receive FREE SHIPPING on all air cleaner filter refill orders when you set up a product subscription. Click the “Subscription Wizard” button above to set a customized schedule to receive your filters – conveniently billed automatically. This HEPA filter, part number MD1-0003/0004 works with models AQS25/35.